I personally go along with Phyllis Ferguson Bottomer's argument in So Odd a Mixture that Darcy is borderline autistic. 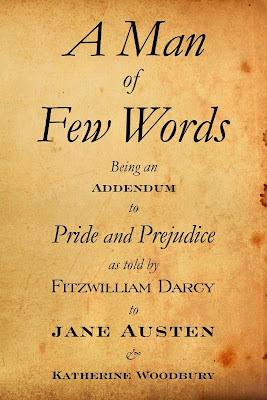 Her delineation of Darcy's character is one of the most accurate and delightful on record. She recognizes what few interpretations do, namely, Darcy is accused of pride in Hertfordshire for reasons that have nothing to do with familial or class pride. Most versions of Pride and Prejudice focus on Darcy's supposedly prideful thoughts instead of realizing that all of Darcy's problems in Hertfordshire stem from his behavior, not from his beliefs about himself. He is perceived as proud because he won't dance or talk, not because he boasts about his position or even because he gives anyone the "cut direct." He doesn't even cut poor Mr. Collins. 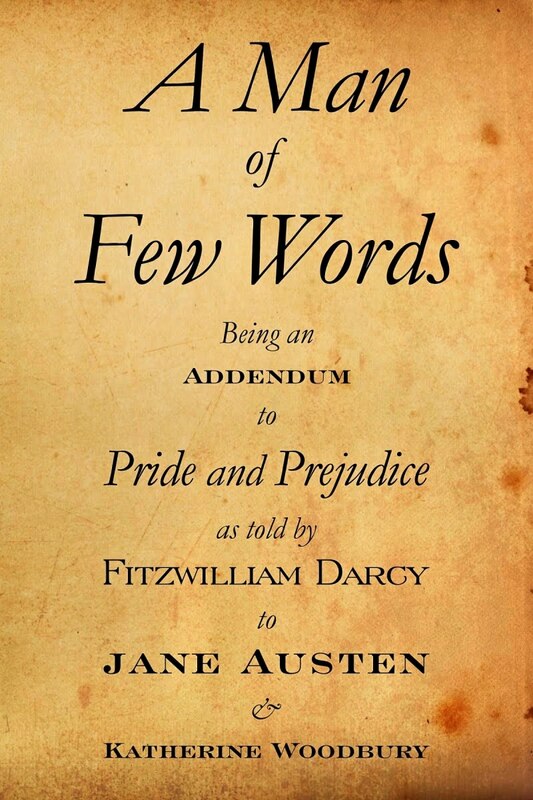 To correct this problem, she has penned A Man of Few Words, an "addendum" to Pride and Prejudice that relates Darcy's perspective on the important events in the novel.